You’ve heard of it before: the mysterious dark web. You’re probably equally curious and on the edge about the whole thing. What is the dark web, and who uses it? Get ready to discover some of the great websites we’ve discovered in the hidden corners of the dark web. Before you learn what exactly the dark web is What Is the Dark Web? What Is the Dark Web? What is the dark web? Is it as scary as it sounds? Let's find out with this eas to understand explainer. Read More , it’s important to know what makes it different from its bigger brother, the deep web. In a nutshell, deep web and dark web are two terms often confused for one another. When in reality deep web refers to anything on the web that can’t be found using a search engine. That includes emails in your Gmail account, direct messages on social networks, and even your Facebook photos that you marked as “private”. Dark web, however, is just a sub-section of the deep web. Unfortunately, the dark web is responsible for the bad reputation the deep web has. Black markets selling illegal substances, grisly images, and even new identities for sale—just about every illegal thing can be found there. At the same time, the dark web is well worth exploring (with caution). You just need to know what you’re doing. But like anything else, there are reasons to avoid the dark web. In order to access the sites that aren’t available on the so-called surface web, you’ll need to get two essential things ready: a VPN and Tor browser. We strongly recommend shielding yourself with a VPN before you enter the dark web. For your security, first run your VPN, and only after a connection is established start the Tor Browser. Don’t know which VPN is best for you The Best VPN Services The Best VPN Services We've compiled a list of what we consider to be the best Virtual Private Network (VPN) service providers, grouped by premium, free, and torrent-friendly. Read More ? There are plenty of options out there, both free and paid, but our #1 ranked VPN is ExpressVPN which comes with Tor support and three free months. Now, get yourself the Tor browser. It’s a browser designed to help you access sites on the .onion network, and that’s where you’ll find the dark websites. 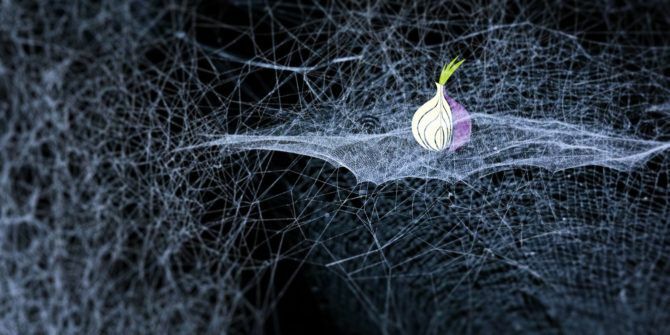 For beginner dark web users, we recommend a little extra reading in order to understand how this browser works and how to stay safe while using Tor. Before you go on to the sites of the dark web, there’s one more thing to keep in mind. While browsing the deep web, be careful what you click. Even something as innocent as reading the descriptions of some sites can make you uncomfortable. Browse with a purpose and don’t give in to your curiosity here. When you first start Tor browser, it won’t lead you to any particular .onion sites. Tor simple provides a safer (encrypted) way to access the normal web. In order to go on an .onion site, you’ll have to know it exists and its location. There are a few ways to find active .onion sites. One of them is using a directory of sites, like The Hidden Wiki. The dark web will remind you of the old days of the internet. You can navigate your way around it using numerous indexes of sites. The Hidden Wiki is one of them. Here you’ll find a variety of links to different sources on the dark web. One thing to remember here is that it’s community-edited, so don’t take everything you see and read there to heart. How you can make use of this: The Hidden Wiki is a good starting point for both dark web newbies and advanced users. Sci-Hub is a platform with a mission to liberate scientific knowledge from all over the world. On Sci-Hub you will find around 50 million research papers that you can access for free. It was founded in 2011 by Alexandra Elbakyan from Kazakhstan. That way, even if an institution or an individual doesn’t have sufficient funding, they can still get access to the world’s collective scientific knowledge. Who knows, maybe someday this resource will help end diseases, droughts, and hunger. If it hasn’t already. 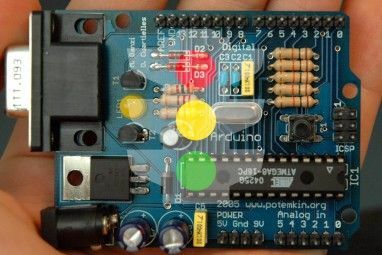 How you can make use of this: Are you a science lover? Or have you been looking for some pretty specific information related to your research? Or maybe you just believe that knowledge should be free and accessible to everyone. Sci-Hub might be the place for you then. If you don’t know how Bitcoin works or don’t own any crypto, feel free to skip this one. But for those interested, one of the most popular online Bitcoin wallets has an .onion URL (and even has an HTTPS certification for it). How you can make use of this: If for some reason you want to hold your Bitcoins anonymously, this is the place for you. SoylentNews is a news aggregate site where you can not only read but also discuss news pieces on science, politics, technology and else. The site is run by volunteers and it’s very much community-driven. Users can submit and moderate the stories and posts. SoylentNews aims to provide a platform to find news and discuss the relevant topics freely, without censorship. They also state protecting freedom of press and freedom of speech as their main objectives. How you can make use of this: You might find this site useful and refreshing if you feel you’re tired of mainstream media. ProPublica is probably the first major news outlet that launched a dark web version of their site back in 2016. ProPublica is a non-profit news organization that aims to “expose abuses of power and betrayals of the public trust by government, business, and other institutions, using the moral force of investigative journalism.” Why are they on the dark web? According to ProPublica, the main reason is to provide their readers with a more anonymous way of browsing the site. 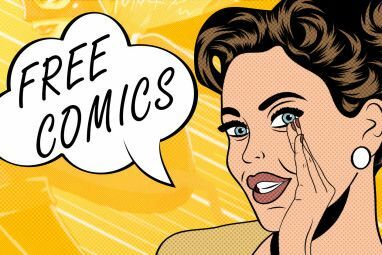 How you can make use of this: If you already read ProPublica or are interested in investigative journalism, you may want to check out their podcast about why they joined the dark web and how the readers can benefit from it. Still Scared of Visiting Dark Web Sites? The dark web isn’t necessarily a shady place it’s cracked up to be. With certain precautions, and as long as you know where you’re going and what it is you’re looking for, you can enjoy both the content and anonymity that the dark web offers to its users. If you feel you’re up for exploring the dark web How to Access the Dark Web Safely and Anonymously How to Access the Dark Web Safely and Anonymously There are the crucial steps you need to take if you want to know how to access the dark web in a safe and anonymous way. Read More a little more, make sure to check out more corners of the “hidden internet” that you might like 6 Little-Known Corners Of The Deep Web You Might Actually Like 6 Little-Known Corners Of The Deep Web You Might Actually Like The deep web has a bad reputation—just about every bad thing you can think of is available there. But there are also some really great things you might want to check out. Read More . Explore more about: Dark Web, Tor Network, VPN. My name is leonard, I’m from New Jersey, I want to share my testimony on how I became a real vampire. Yes, I always wanted to become a vampire because it has always been my desire to be one. And I search links and websites, I even took the risk and search on the dark web, that moment in my life was like a dream come true, There I finally get learn more about it as well, and it was all amazing to me that were i saw a comment and say contact mrs maria and I get instant responses, I followed the terms. I gave a try and it really works out for me, today I’m living testimony, Contact via email: [marcusbaur0101@gmail.com] in a space 3 days, I got a vampire blood which was sends to me via courier, give it a try and share your own testimony the way i just did thanks and good luck. 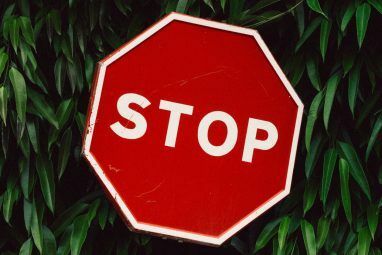 Do you mean that Google crawls two of the five sites listed, our that you can learn the URLs of two of the fives sites? So I don’t think it’s good to say it’s a safe (encrypted) way to browse the normal web, it provides an anonymous way. People should actual be more careful using Tor with the normal web. Similar to how they should protect themselves on a public WiFi network. Thank you so much for this informative and enlightening article. I learned alot and am ready to take a deep dive. Will follow your secure advice. Awesome piece, though I wouldn't venture into the dark web without using a VPN.